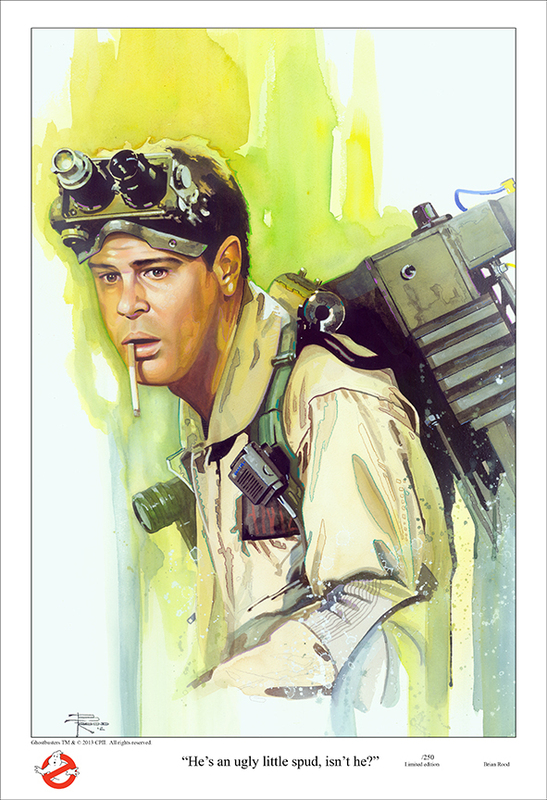 Home > Ghostbusters Fine Art > "Ghostbusters bundle deal"
All 3 of the original Ghostbusters Paper or Canvas prints in one package deal. Please select your Paper or Canvas Edition choice from the drop down menu under the "CHOOSE OPTIONS" part of the page. Gallery wrapping is available. If you select the rolled version of the canvas edition you will get the canvas shipped rolled to your house, ready for your local framer to stretch the artwork over your choice of stretching bars. The gallery wrapped edition ships to you ready to hang, already professionally stretched with all mounting hardware attached to back of artwork. 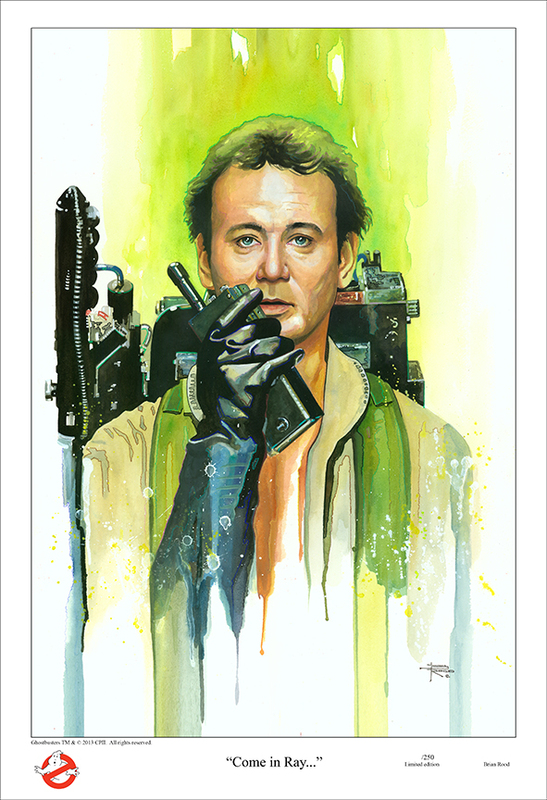 A new collection of limited edition Ghostbusters artwork! I am a licensed artist with Sony Pictures to develop a brand new Ghostbusters fine art line, that will be available directly through my studio. 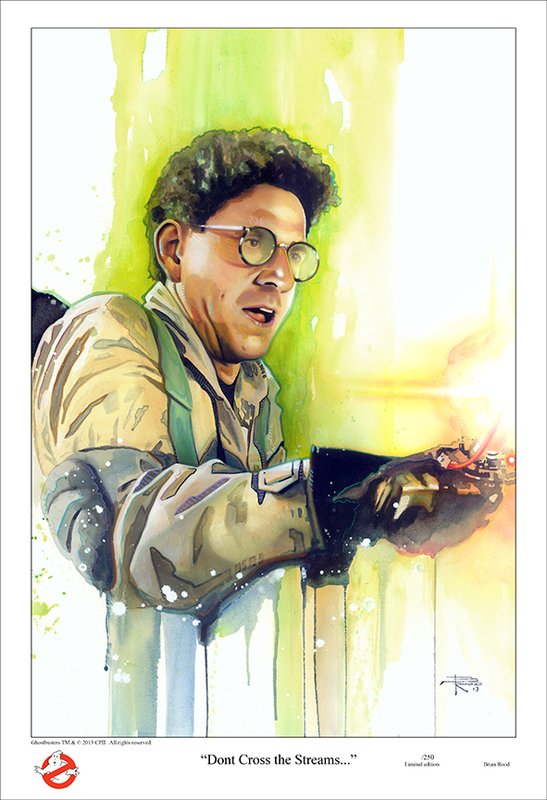 New pieces of Ghostbusters related artwork will be created and available direct from my online store, so please check back often! All of the "Giclee" fine art reproductions throughout this site are officially licensed products and printed using only the best archival inks and papers available in the market. Each piece is signed and numbered by the artist and ships direct from the Artists Studio.